Cat Brads. 12 Brads/package. Size: 18-20mm. 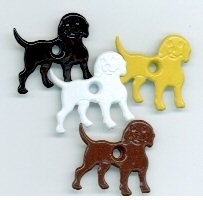 Color: mix of black and white. 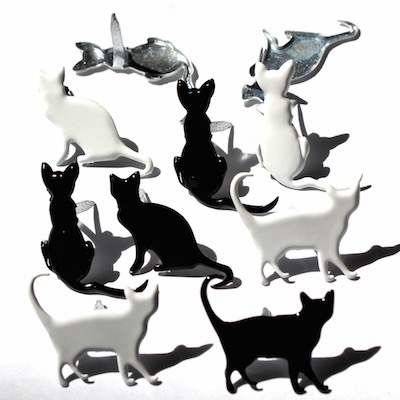 Cat brads are great for scrapbook pages. 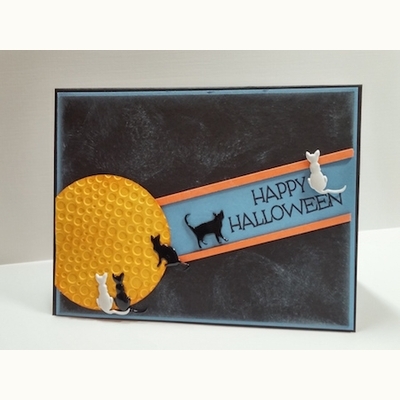 Cat brads can be used as a quick embellishment on cards and pet scrapbook pages. To apply cat brads poke the brad prongs through your projects. Turn the cat brad over and bend back the prongs. 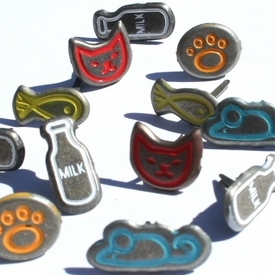 No tools needed to apply cat brads to your scrapbooking page and cards. 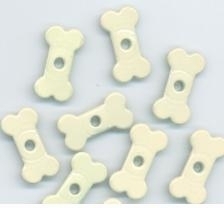 Our cat brads are a wonderful scrapbook embellishment. 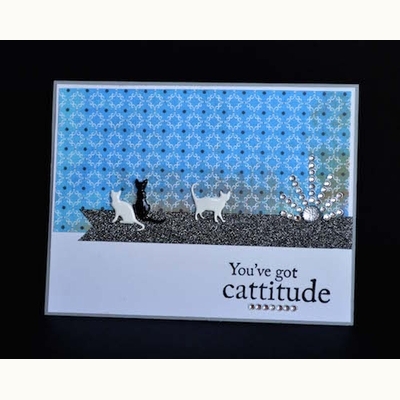 Hand stamped cards look extra special with cat brads added for detail.